The project steering committee met to ensure that the project is being implemented in an effective and timely manner. 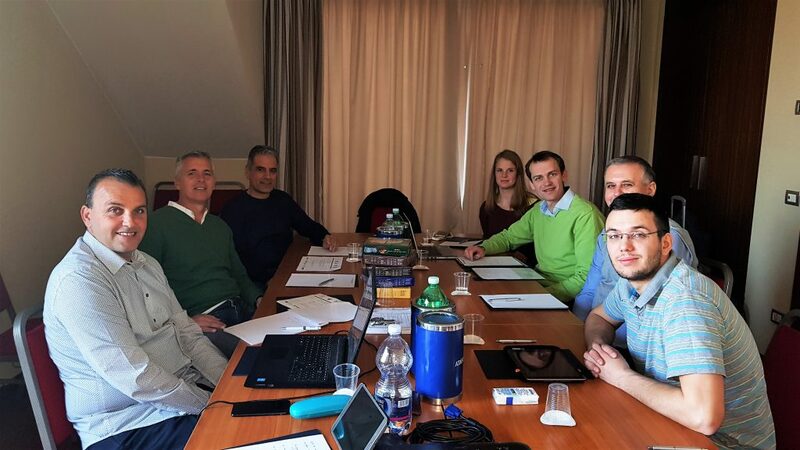 Through this direct meeting of the project, team key members evaluated to date the project addressing deliverables, results, dissemination and impact together with discussions on the upcoming project events in particular the preparations for the Local Community Activities in each partner country in March 2019 and the IV Transnational event in Malta during April 2019. In this way we ensured that the project is being assessed and monitored accordingly. This is sustaining the project evaluation structure, having an internal evaluation activity among key members of the project team. Thus helping us to monitor the project as it is being implemented. Thus ensuring that from start to finish we do not lose direction and remain on the right track to achieving the project objectives.